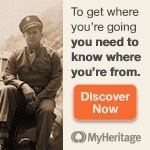 We can help you learn how to discover your family history. Come on, let’s go! Free pre-recorded audio show chock full of genealogy gems to help you grow your family tree. Cost-effective licensing service providing quality video presentations for your regular meetings. Seeing is believing & learning! Enjoy our genealogy videos anytime, anywhere. Your event deserves a dynamic and expert keynote speaker and presenter. Don’t miss these free genealogy videos. Click here then click “Subscribe” on our channel. 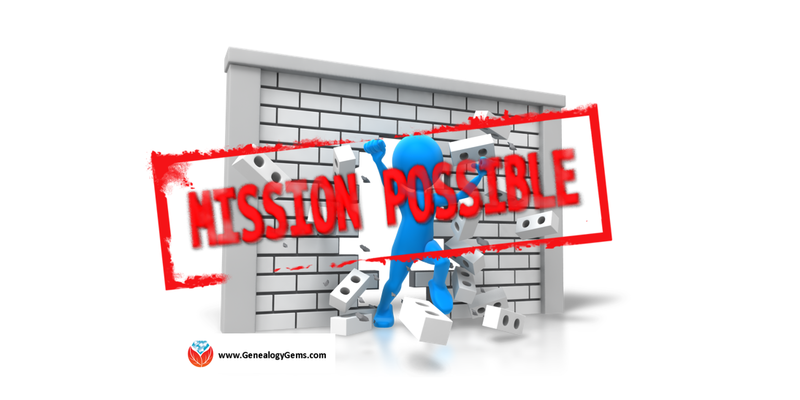 We are your one stop for genealogy news, analysis & a sprinkling of inspiring and creative ideas. This section is for you! Diahan Southard is Your DNA Guide. 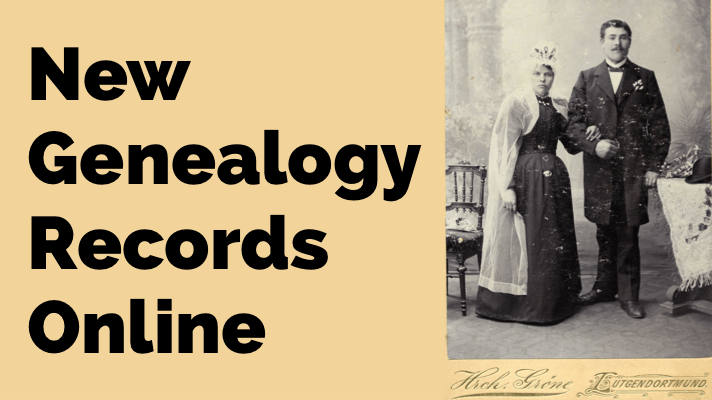 The Genealogy Gems Podcast helps you make the most of your family history research time. You’ll hear quick and easy-to-use research techniques you can use right away. Lisa Louise Cooke brings you the best genealogy websites, best practices, and resources available! Easiest Ways to Listen: Listen right now in the player below. 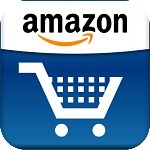 Then, head to your device’s app store and download the app. Interested in getting your DNA tested? Already tested, and wondering if there’s anything else to it beside ethnic heritage results? We’ll show you how to use DNA for genealogy, and find your ancestors and their stories! 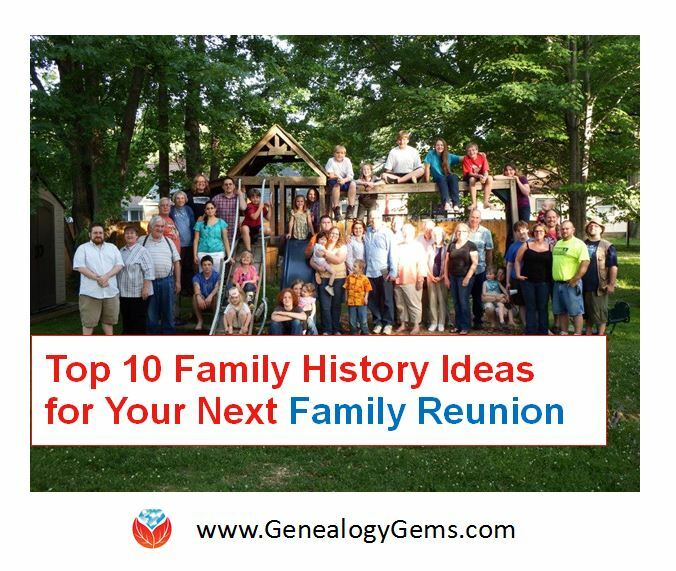 Using DNA for genealogy and family history can seem daunting, but Genealogy Gems makes it easy and fun. Watch as Lisa Louise Cooke discusses the available DNA tests and testing companies. You can also hear more about DNA on the Genealogy Gems Podcast. A subscription licensing service for genealogical groups. 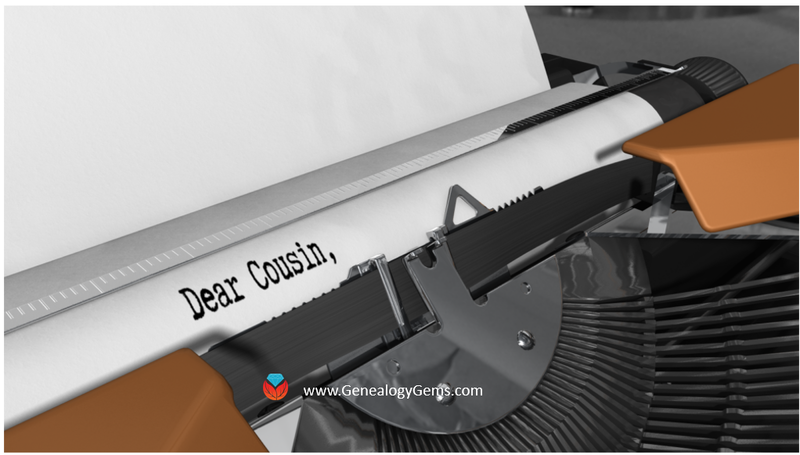 Your cost-effective way to provide superior quality genealogy presentations by our team of experts at your meetings. Our family-owned business is devoted to helping you find your family history. Click to shop & support the free podcast Thank you! Our fans are the BEST!